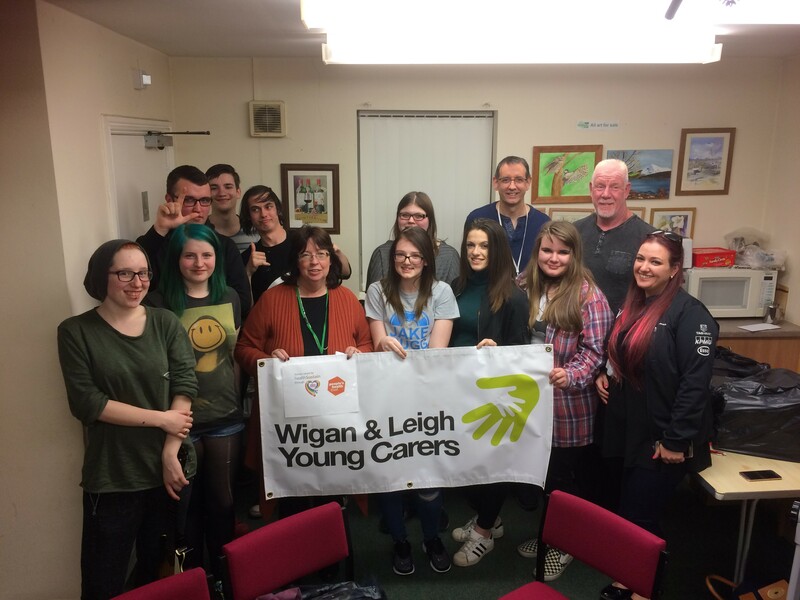 Wigan and Leigh Young Carers were awarded £39,542 by People’s Health Trust using money raised by Health Lottery North West. This two-year project is the development of an existing young adult carers’ social group. It will deliver a tailored and flexible transition support service to those aged 14-24 in Wigan borough, who provide unpaid care for a family member who has a chronic illness, disability, mental ill health, sensory impairment or substance misuse issues. The project will promote self-determination, building on principles of empowerment and social action. 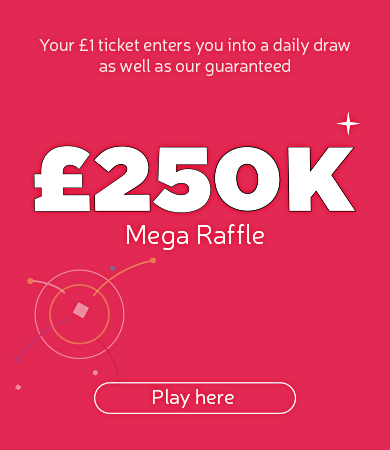 The project will be user-led, with the charity board including two young adult carers.